Will Black Panther win Best Picture at the 2019 Oscars? Black Panther has just made history by becoming the first superhero movie to be nominated for the Oscar for Best Picture. Before this momentous feat, no other superhero or comic book movie has ever been nominated for Best Picture at the Oscars. What are Black Panther's chances of winning Best Picture? While comic book films usually dominate at the box office, they had been passed over by the Oscars in the Best Picture category until now. A decade ago, Christopher Nolan's The Dark Knight (2008) failed to receive a best picture nomination, and the subsequent outcry was in part credited with the Academy expanding the best picture race from five to ten nominees. Most of the movies nominated for Best Picture have at least a 90% rating on Rotten Tomatoes -- Black Panther is the highest-rated on the list, while Bohemian Rhapsody ranks last. 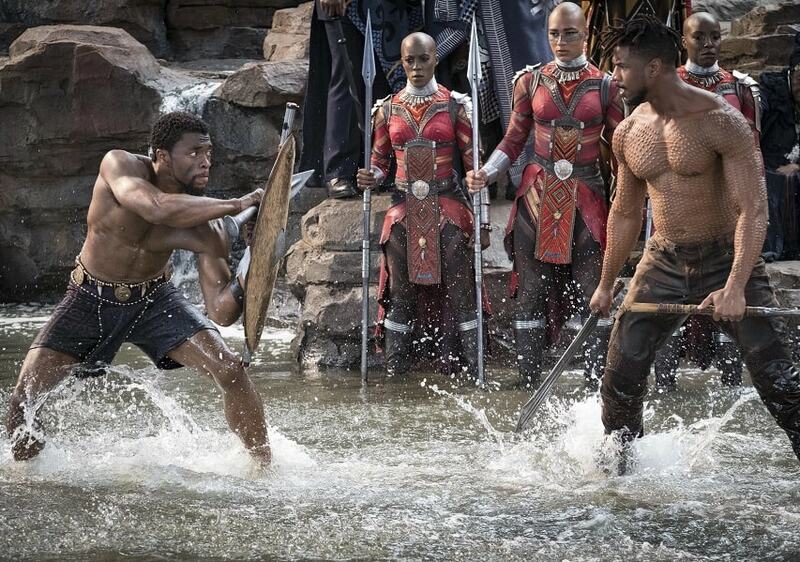 It's a tough battle, considering the equally great productions Black Panther is up against but whether Black Panther wins Best Picture or not, it has and will ever continue to make history!